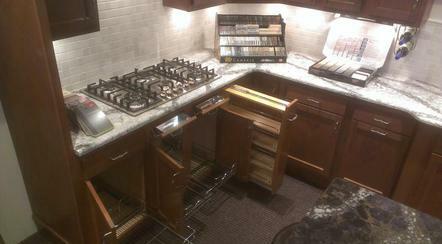 There is no better feeling than walking into your new kitchen or bath and knowing that it’s exactly what you wanted. Every decision you made, every dollar you invested, and every sacrifice you made was worth it. 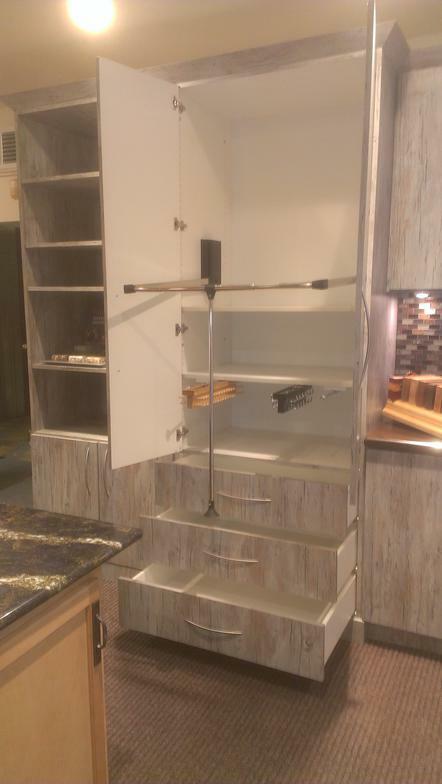 Kitchen Cabinet Mfg. Co. has been helping Capital district homeowners, builders, and interior designers fall in love with their homes for over 74 years. 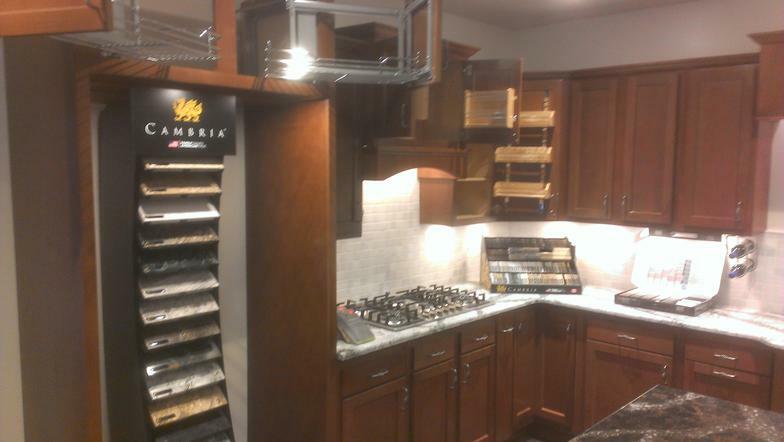 We are a family-owned business that specializes in custom and best-in-class brands with expert service and design. 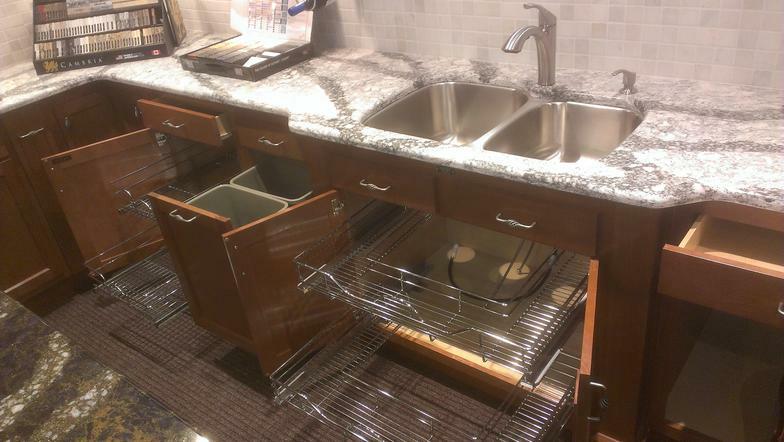 By specializing in the best brands per price range, we offer greater quality and value than any kitchen and bath company in the area. You get much, much more for your investment. 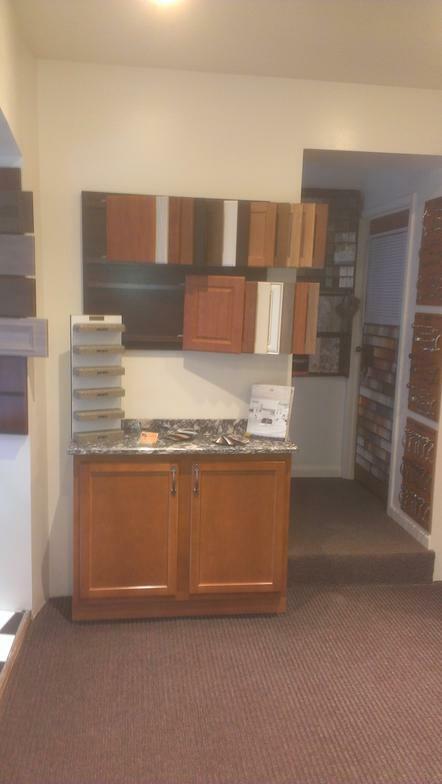 Our newly remodeled showroom at 164 River St. in historic downtown Troy, New York displays some of the most modern cabinetry and countertop colors available. 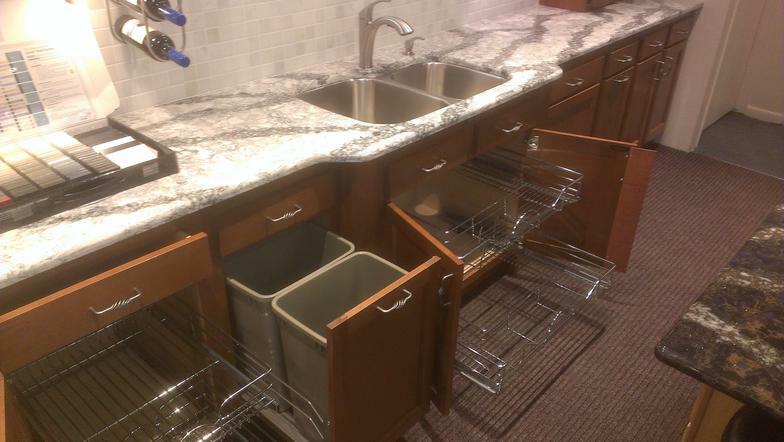 Please feel free to call upon us for your kitchen and bath needs at any time. I encourage you to call for a private appointment so we may give you our very best service and attention. 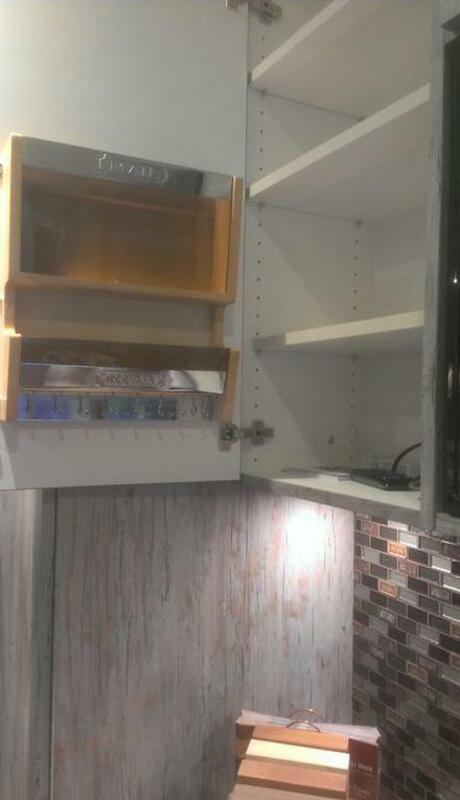 Our experienced staff can help you design and personalize your custom kitchen with many optional cabinet inserts to meet your everyday needs for your convenience. 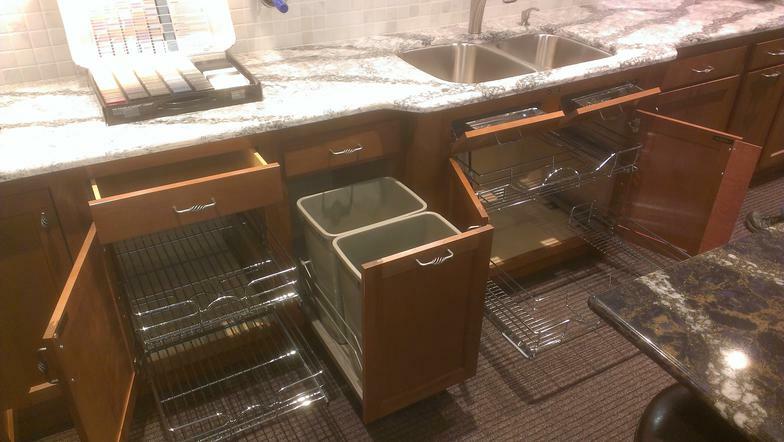 Options such as kitchen pullouts, trash bins, spice racks, space savers, sink and range tilt outs, under cabinet puck lighting, Lazy Susan’s, folding hideaways and much more are available for your selection. 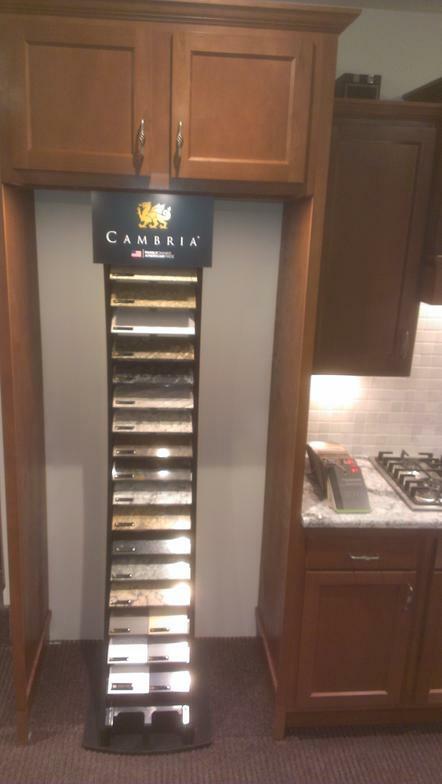 Over 130 Cambria quartz colors to choose from. 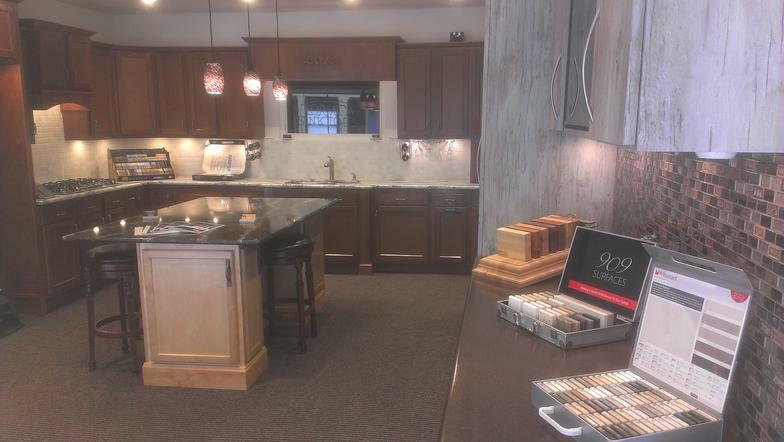 Other countertop selections such as Formica 909 surfaces , Gibraltar solid surface, Corian solid surface and solid butcher block counters available. 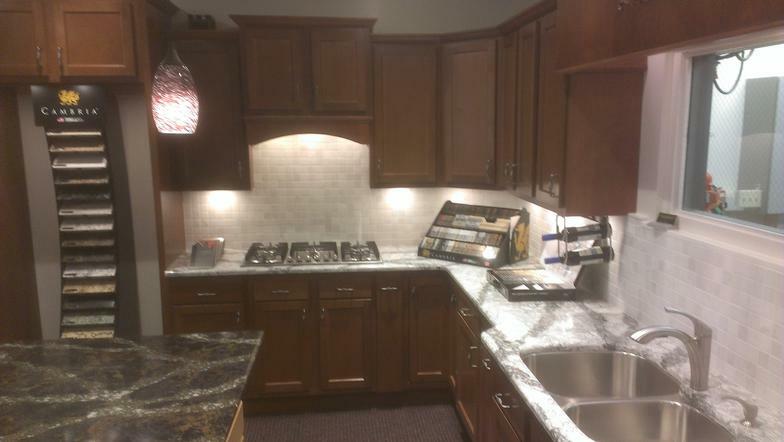 Hi gloss Cambria countertops over custom maple cabinetry. We can help you choose the proper species of wood and color of stain. 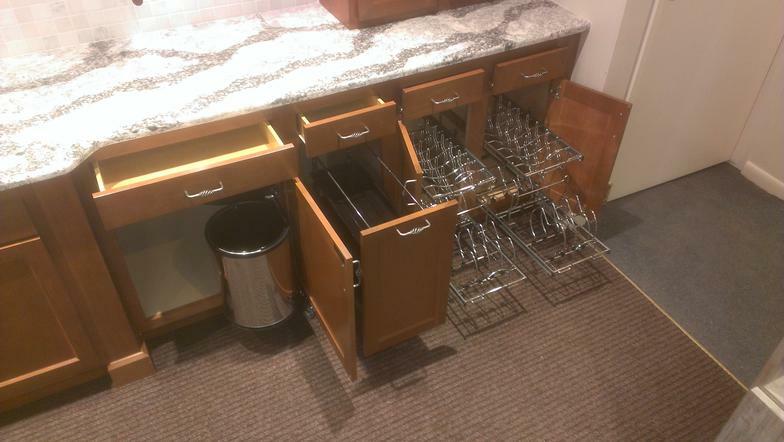 This will complement your selection in such a way that you will adore your kitchen for years to come. Most families spend the majority of their time in their kitchen, so why not let us help you make it a place to enjoy and to be proud of. 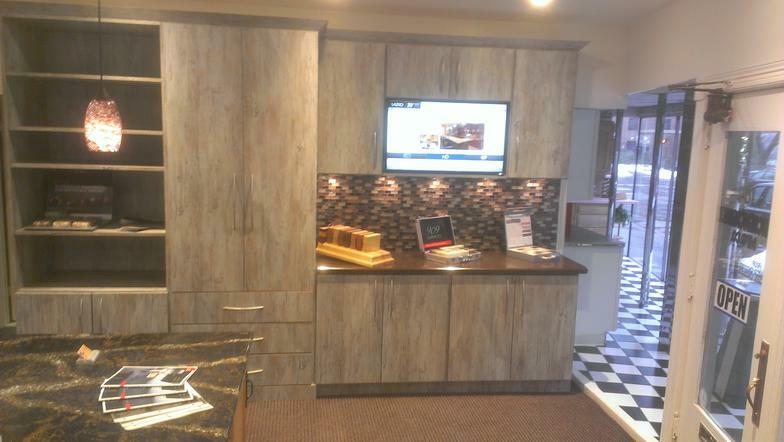 Custom cabinetry with your style of doors and drawer front selection. 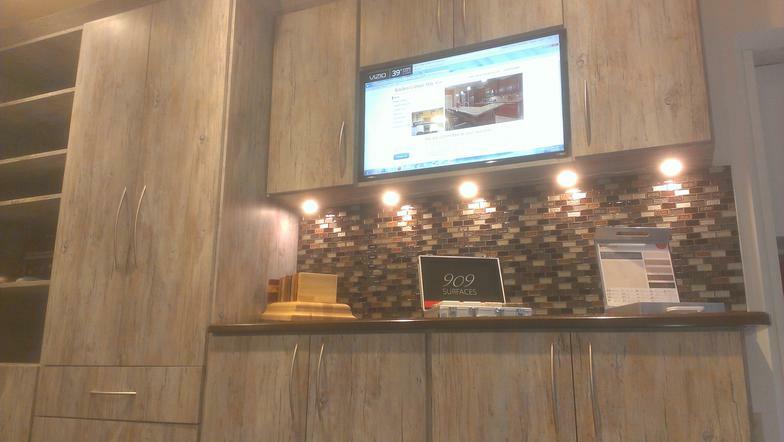 All the popular types of wood available with your choice of finish and Stain color. 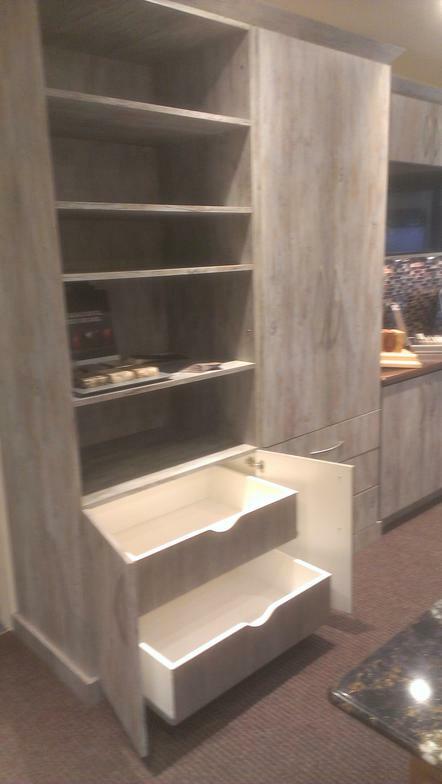 Custom built closets with many types of options to choose from. 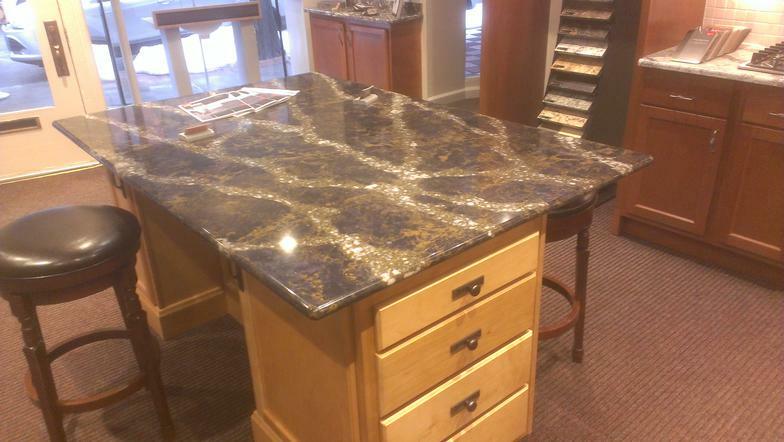 The Capital District’s LOWEST prices on Cambria quartz countertops. Just to give us a chance to prove it. Stop in or call us today. Carl Cacciotti, OWNER.e click here to add text.